Gorogoa is a beautiful hand-drawn story suspended inside a completely unique puzzle. Arrange and combine lavishly illustrated panels, each one a separate interactive window into a living game world. 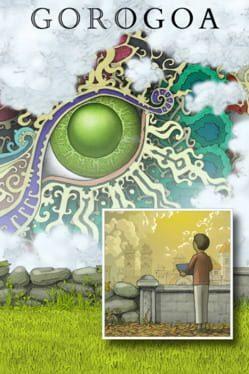 Gorogoa is available from 14.99 to 14.99 from 1 shops.